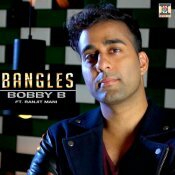 Moviebox are proud to present the brand new smash hit single released by Bobby B entitled “Bangles” featuring Ranjit Mani!! 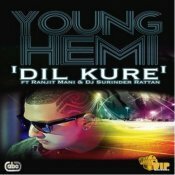 Young Hemi releases his debut single called Dil Kure featuring Ranjit Mani & DJ Surinder Rattan! ARE YOU Ranjit Mani? Contact us to get a featured artist profile page.